It’s time to show your department’s spirit with 3D Printing! 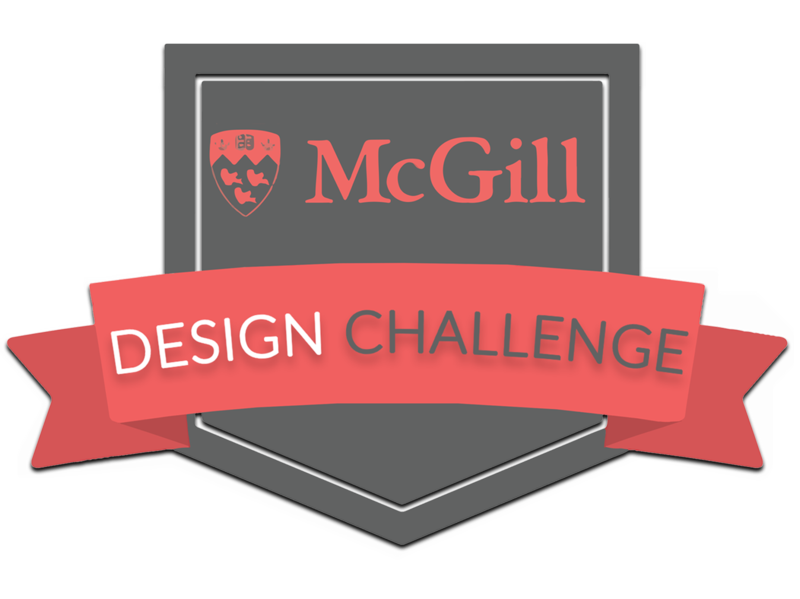 MyMiniFactory and MAMSS (McGill Additive Manufacturing Students' Society) from McGill University have teamed up to bring you another exciting design challenge. For this design challenge, you must design an object that represents your university or college department. Don’t think too hard- it could be Architecture, Arts, Business studies, Biology, History, Computer Science or Engineering - whatever you study! And once you’ve got the department, think of an object that represents it. A globe for geography? or maybe an interactive periodic table for Chemistry? Use your CAD and 3D printing skills to be as creative or conservative as you want and we will print out the best models for you. But as always, bonus points for originality. We have an incredible prize exclusively for Mcgill students and an amazing prize for the public. Just make sure to specify what you study in the description of your object! We also have some great prizes for the runner-ups. 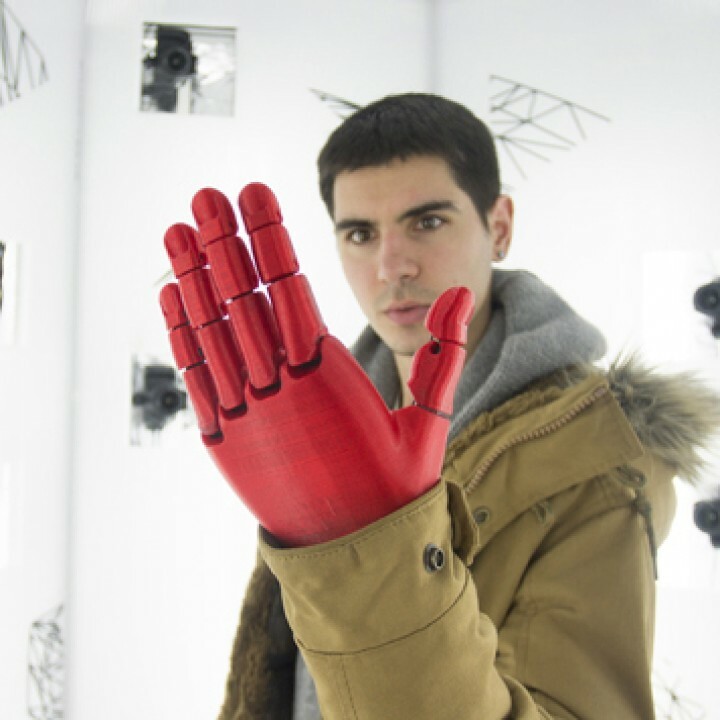 The theme of this 3D design challenge is your own faculty! Think outside of the box and design an object that represents what you study at university! 4. Make sure to include the name of your university AND department of study in the object description. Struggling for inspiration? Check out out this awesome library of educational prints below. If you are a member or leader of a university society or association and want to get involved email info@myminifactory.com. 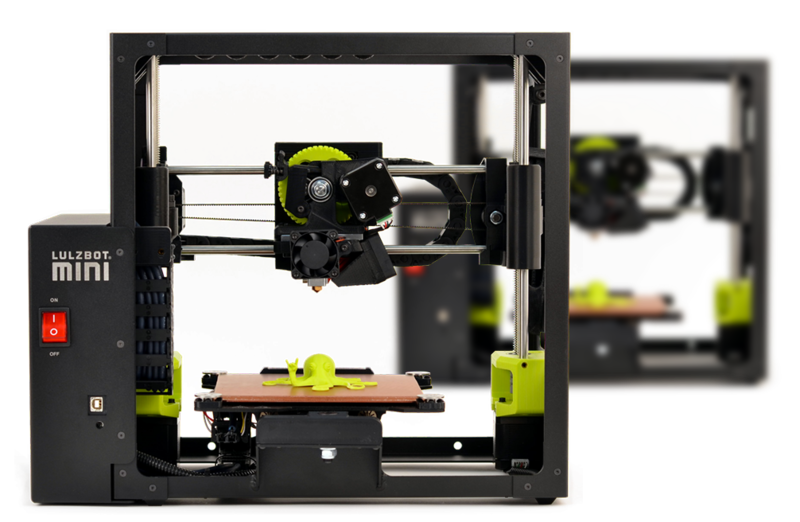 LulzBot would like to send you an email, at the end of the competition, with special offers on their products. By entering this competition you agreeing for LulzBot to contact you via the email registered to your MyMiniFactory account. This email will have an "opt out" option in compliance with the data protection act. I agree, now lets upload my awesome design!